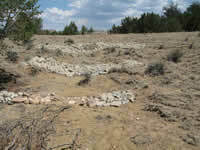 Keystone Restoration Ecology (KRE) enhances natural and man-made landscapes by harnessing the power of natural processes to repair and regenerate ecosystems through Natural Channel Design and Induced Meandering techniques. KRE has a unique focus on the interactions between the vegetation and ecology of a site and its restoration potential. 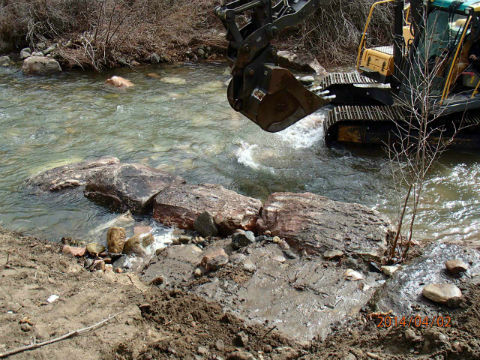 KRE is a design-build company with extensive experience in watershed assessment, erosion control, water harvesting, road design and drainage, stream and wetland restoration. Understanding the intricacies of building a project allows the design to be innovative and cost effective. We partner with government agencies, businesses, environmental organizations, and landowners to increase productivity, reduce financial inputs, and increase biodiversity. We are at the forefront of using GIS as a restoration design tool and for mapping watersheds. KRE implements Natural Channel Designs and uses Induced Meandering techniques to maximize the potential of the site. We repair eroded wetlands with our expertise in geomorphology and wet meadow plant communities. 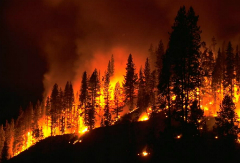 Addressing soil erosion immediately after a fire, reduces impacts to waterways and prevents gully formation. KRE has 24 years of combined experience training professionals, work crews, youth & communities. Keystone Restoration Ecology reduces soil erosion and prevents gullies before they begin. Turn runoff flooding & erosion problems into a resource & improve water quality to our waterways. Drainage techniques and water harvesting improve road longevity and durability.